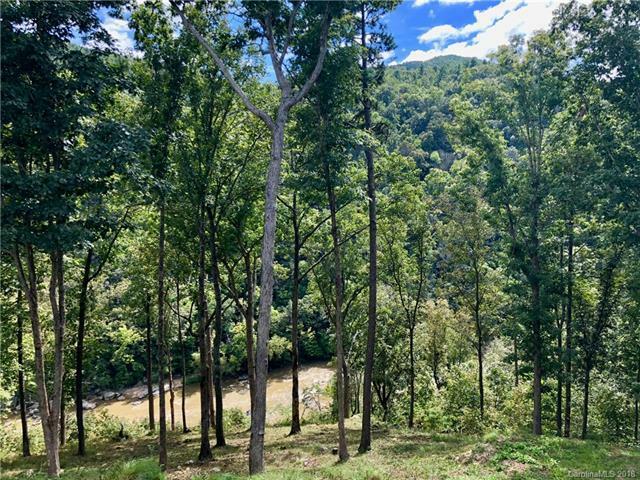 Dreaming of owning an incredible homesite on the French Broad River with sweeping mountain views and coveted South to West exposure? You found it! We've already cleared the site and opened the views of the river for you. 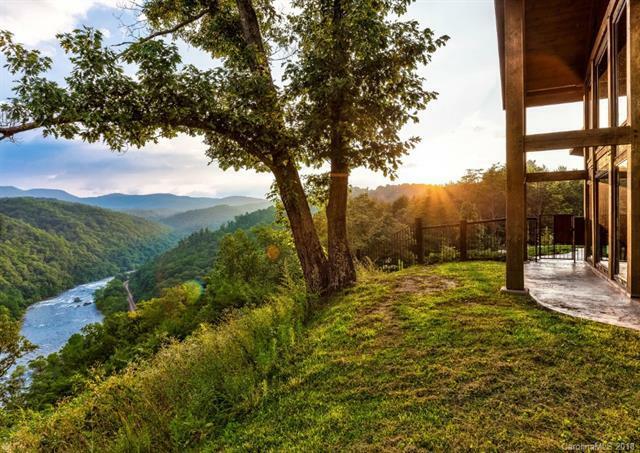 Imagine crafting your home on this site and sitting on your back deck, listening to the sounds of the river rushing over the rocks below. 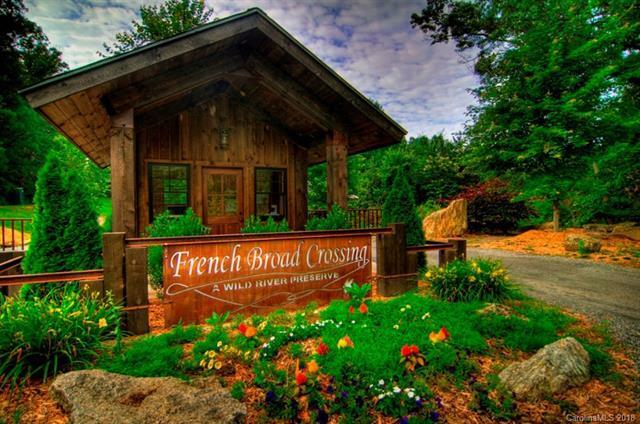 You can have it here, all within the private gated community of French Broad Crossing, about 30 minutes from downtown Asheville and close to Marshall and Weaverville. 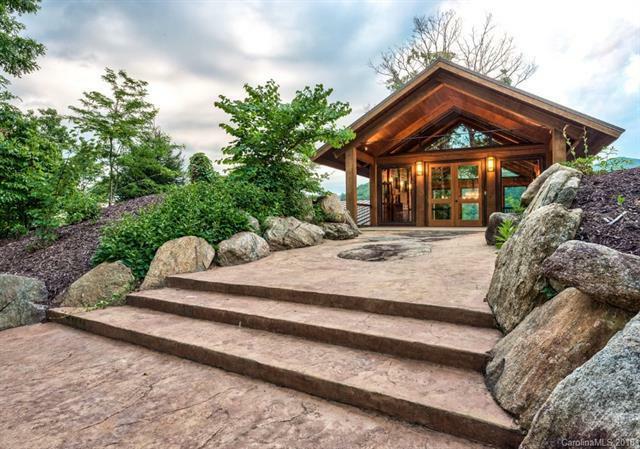 Enjoy completed amenities within the community including The River Lodge with Fitness Center, Pool and Hot Tub, River Park with direct access to the French Broad River, Tree House Park, Community Garden and miles of Hiking and ATV Trails. All roads within the community are receiving fresh pavement along with fiber optic cable to all homes. You'll also enjoy reciprocal member privileges at The Preserve at Little Pine with an Equestrian Center and Mountain Lodge. Offered by IMI Worldwide Properties. Copyright 2019 Carolina Multiple Listing Services. All rights reserved.